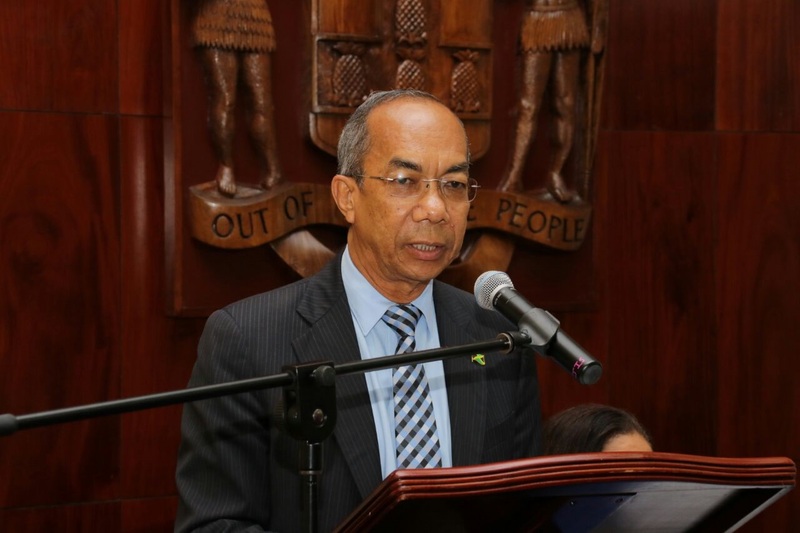 Minister of National Security, Dr Horace Chang is urging persons to be vigilant in their communities to help fight the scourge of human trafficking. 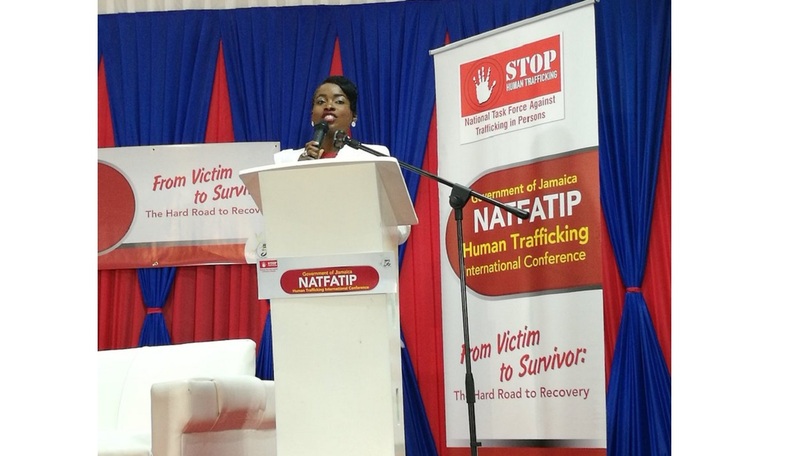 Addressing a full house at the National Task Force Against Trafficking In Person (NATFATIP) on the opening day of the two-day human trafficking conference on Wednesday, Chang said the mindset of Jamaican people needs to change, from being government centred to helping to solve the various ills taking place in society. Chang said, "there seems to be too great a reliance on government to do everything - to grow the economy, to provide jobs and reduce crime. This thinking fails to recognise the power and responsibility of non-state actors in the growth and development of our country, in achieving human security for our citizens and in realising a country that is safe for all citizens but especially for the most vulnerable in our society," Chang said. 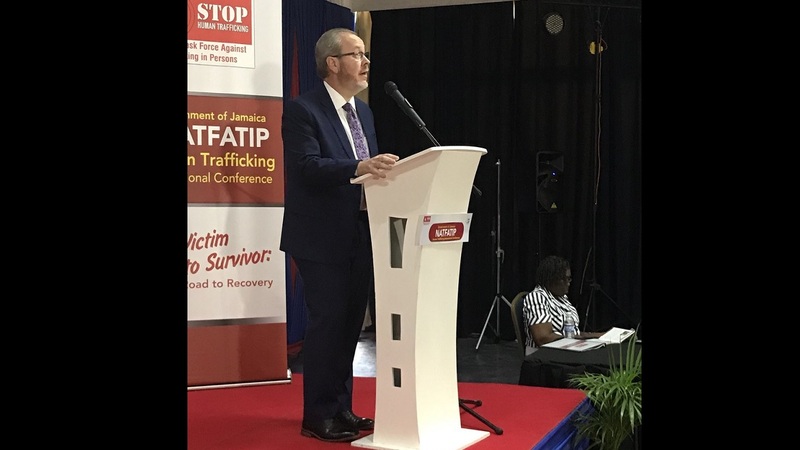 He said, while the government has been actively putting in place laws and taking a direct approach to fighting human trafficking, without the help of the various communities across the island, it is easier for the perpetrators to operate. According to Chang, the clandestine nature of human trafficking demands that every Jamaican assumes responsibility to join the fight to stop it, as he believes that it is impractical to think that the government's response alone will be effective, especially since the main forms of human trafficking practiced in the island are sexual exploitation and forced labour. 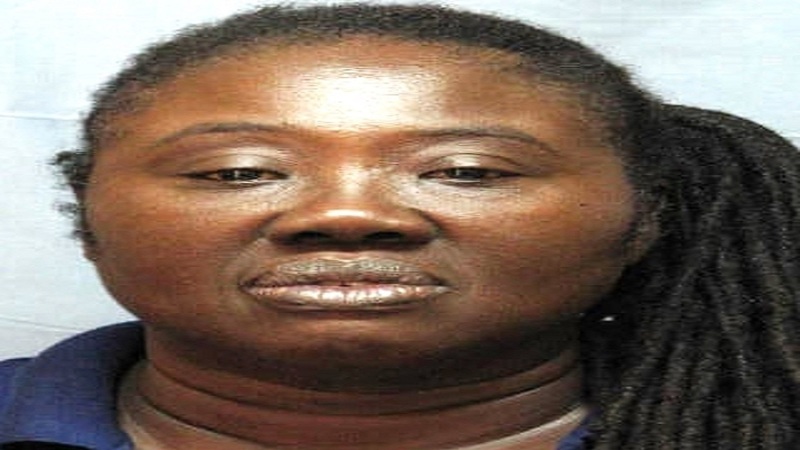 Chang said, "there are crimes that are taking place in private homes, in communities, bars, brothels and massage parlours with the knowledge of persons in and around the immediate environs. "Traffickers exploit the contours of local communities and exhibit intimate knowledge of the 'runnings' on the ground. They are experts on exploiting a community's fears and know that they can find refuge in the collective silence of these communities," Chang said. He argued that the conditions that give rise to trafficking exist as a result of community action or inaction, although the systemic conditions are largely as a result of government failure and a more effective response would involve a strong partnership with government and NGOs.